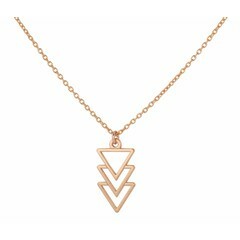 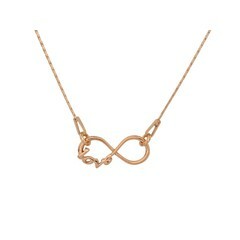 With ARLIZI's exclusive hip and affordable rose gold plated silver necklaces you have a special piece of jewelry. 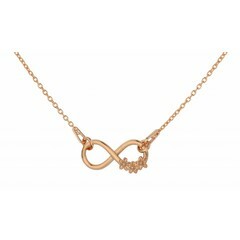 Our necklaces are made from the highest quality sterling silver and have a base and top coat plating which ensures durability so that the necklace will remain beautiful for a long time. 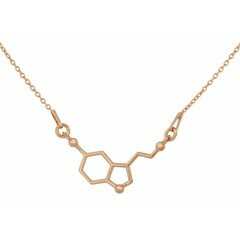 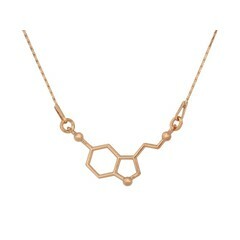 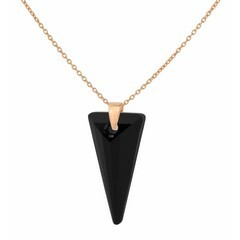 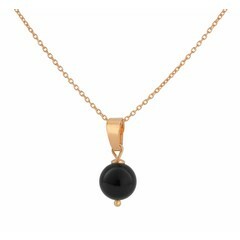 Wear trendy necklaces in layers and browse through our shop to combine with a matching ring or earrings. 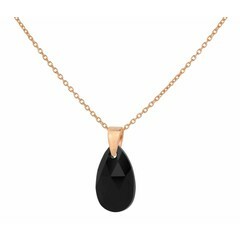 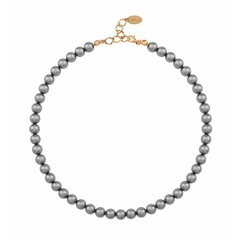 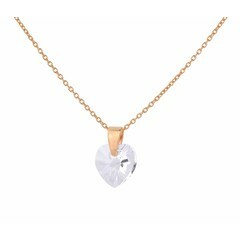 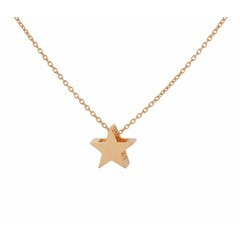 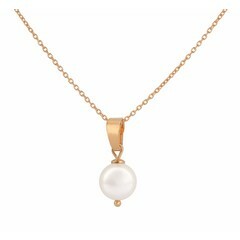 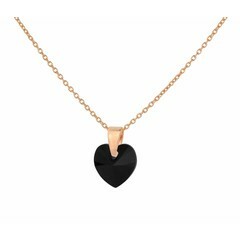 If you are looking for the latest minimalist necklace, a refined rose gold necklace with a delicate pendant or a beautiful pearl necklace with rose gold finish, you will find your favourite jewelry piece.